We will continue to monitor and, if necessary, tackle emerging risks and vulnerabilities in the financial system; and, through continued regulatory and supervisory cooperation, address fragmentation. We look forward to continued progress on achieving resilient non-bank financial intermediation. We will step up efforts to ensure that the potential benefits of technology in the financial sector can be realized while risks are mitigated. We will regulate crypto-assets for anti-money laundering and countering the financing of terrorism in line with FATF standards, and we will consider other responses as needed. “The market reaction to the news has been muted so far as the final statement of Argentina summit contained nothing new. 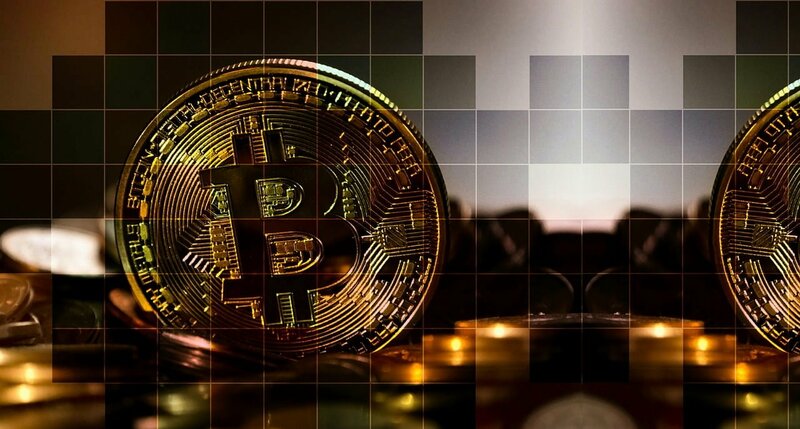 The leaders repeated their reserved attitude towards digital assets and stressed the necessity of deploying regulatory standards,” reports FXStreet (FXS). The outlet goes on to mention the regulation of digital assets by Australia, Canada, and Germany. However, they feel this unified approach may help reduce money laundering and other risks at an international level. A cryptocurrency is a digital or virtual currency designed to work as a medium of exchange. It uses cryptography to secure and verify transactions as well as to control the creation of new units of a particular cryptocurrency. Essentially, cryptocurrencies are limited entries in a database that no one can change unless specific conditions are fulfilled. Now cryptocurrency is used in numerous vertical from gaming, green energy, healthcare, small business loans, and numerous other opportunities within the emerging technology markets. Bitcoin closely resembles fiat currency with how much wealth exists with those owning over $100,000 worth of coin. The most popular cryptocurrency has also been a popular tool for digital criminals. However, with the emergence of alternative coins, the cyrpto-sphere has become an outlet from creators, entrepreneurs, and displaced citizens who are in need of an alternative currency. Blocks store information about who is participating in transactions. A block for your splurge purchase from Amazon would record your name along with Amazon.com, Inc. Instead of using your actual name, your purchase is recorded without any identifying information using a unique “digital signature,” sort of like a username. Blocks store information that distinguishes them from other blocks. Much like you and I have names to distinguish us from one another, each block stores a unique code called a “hash” that allows us to tell it apart from every other block. Let’s say you made your splurge purchase on Amazon, but while it’s in transit, you decide you just can’t resist and need a second one. Even though the details of your new transaction would look nearly identical to your earlier purchase, we can still tell the blocks apart because of their unique codes.